His Beatitude Patriarch Daniel of Romania welcomed at his patriarchal residence the manager of US President Donald Trump’s 2020 presidential campaign on Friday, March 22, 2019. The meeting was also attended by Brad Parscale’s spouse, Mrs. Candice Blount, prof. Dan Dungaciu, head of the Ion I. C. Bratianu Institute for Political Science and International Relations of the Romanian Academy, and Mr. Adrian Thiess. Brad Parscale visit to Romania was occasioned by a conference on political marketing held on Thursday, March 21, at the Aula Magna of the Romanian Academy. 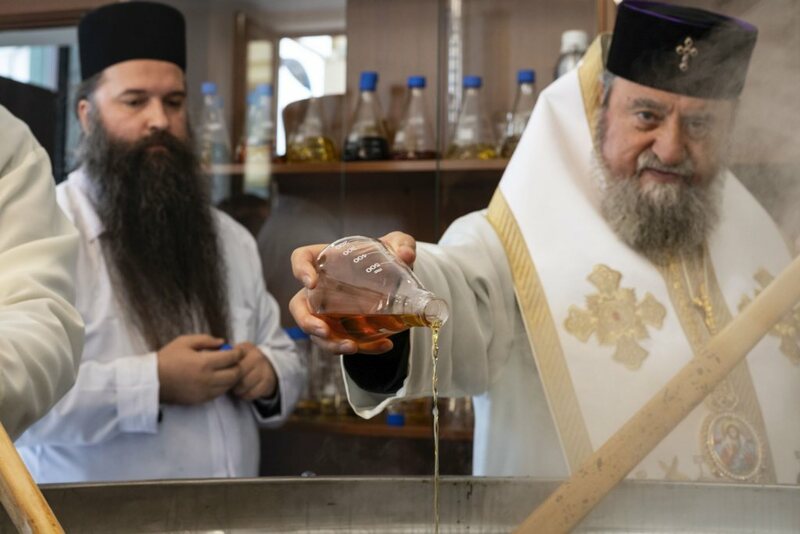 As reported by the Romanian Patriarchate’s Department for External Church Relations, His Beatitude Patriarch Daniel expressed his appreciation for President Trump, noting that he is a defender and promoter of traditional religious and moral values, in particular of Christian values. 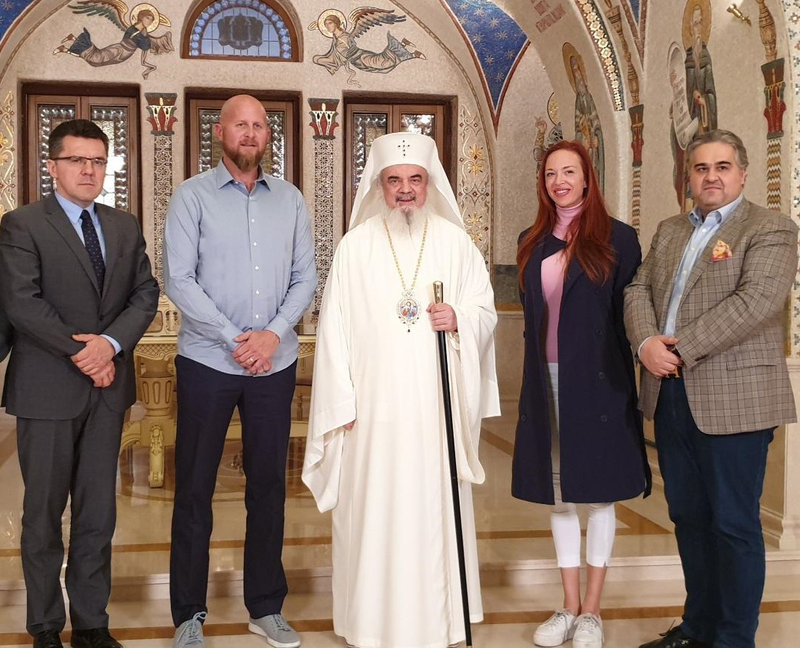 Brad Parscale thanked the Romanian Patriarch for the warm welcome, also stressing the hospitable way he was accompanied during his short stay in Romania. He underscored the fact that President Donald Trump values all those who share and promote authentic, religious values. Brad Parscale pointed to the important role played by digital media strategies in the preparation and the conduct of an electoral campaign, such as the presidential campaign in the USA. 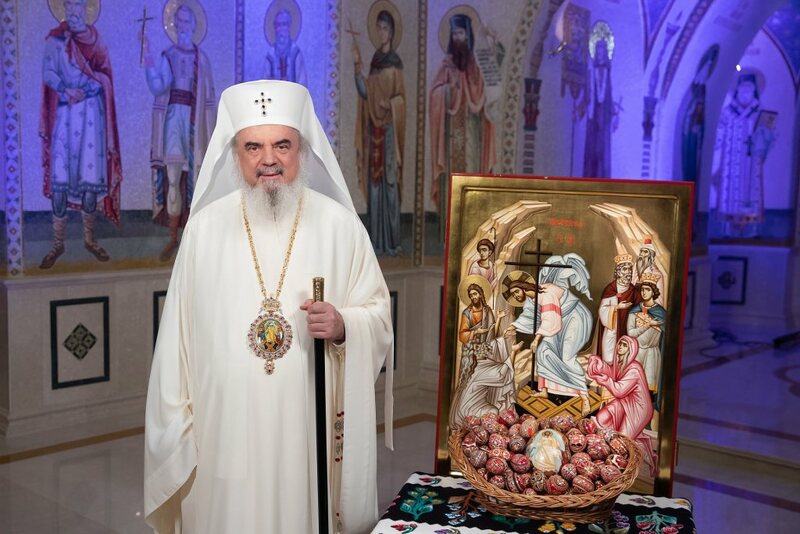 His Beatitude Patriarch Daniel recalled that in the US there is a Romanian Orthodox Archdiocese, and in Canada a Romanian Orthodox Diocese, which offer spiritual assistance to Romanian Orthodox believers settled on the American continent. 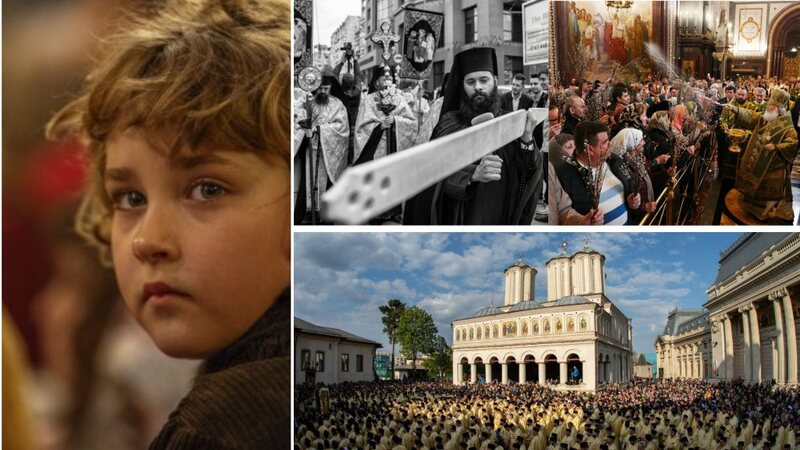 In this context, His Beatitude noted the challenges and difficulties faced by the Romanian Orthodox Church in the country, following the emigration of four million Romanians over the past 15 years. 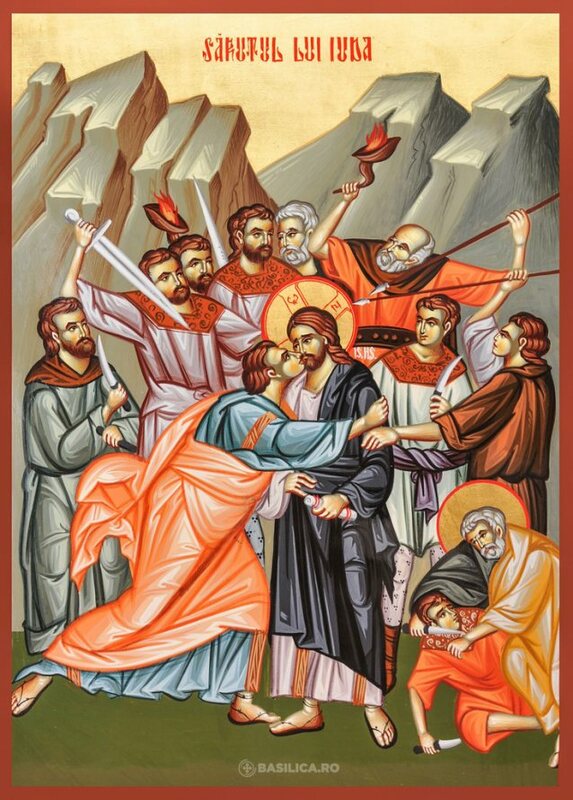 His Beatitude also expressed the hope that some of these Romanians will return to their homeland. At the end of the visit, the Patriarch of Romania presented the guests with gifts related to the consecration ceremony of the National Cathedral, which took place on November 25, 2018.